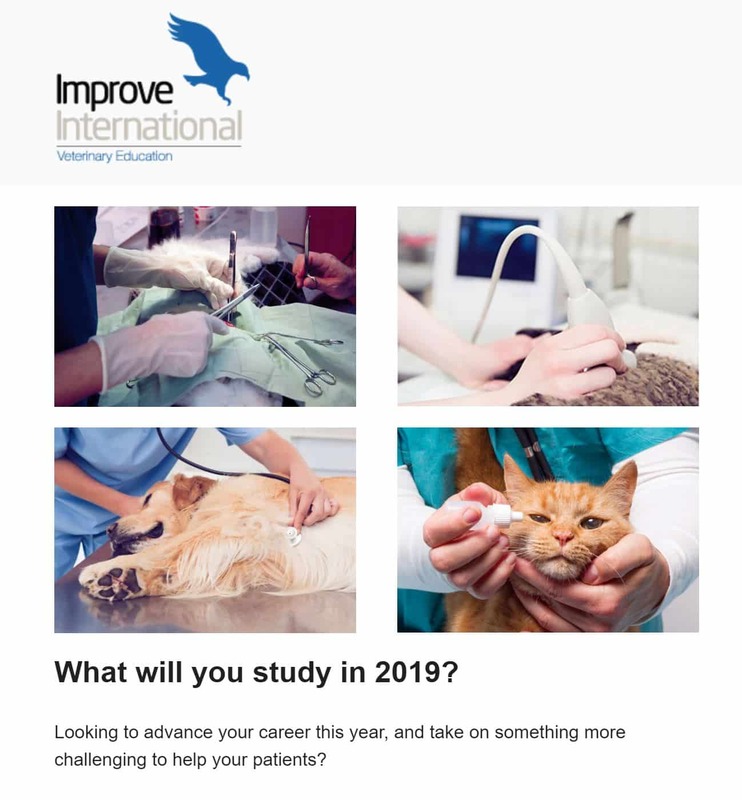 Improve International is the largest CPD provider for veterinarians in Europe and a pioneer in the concept of advanced training for vets. Improve provides more than 1,000 days of training per year, with more than 350 speakers in six different languages. 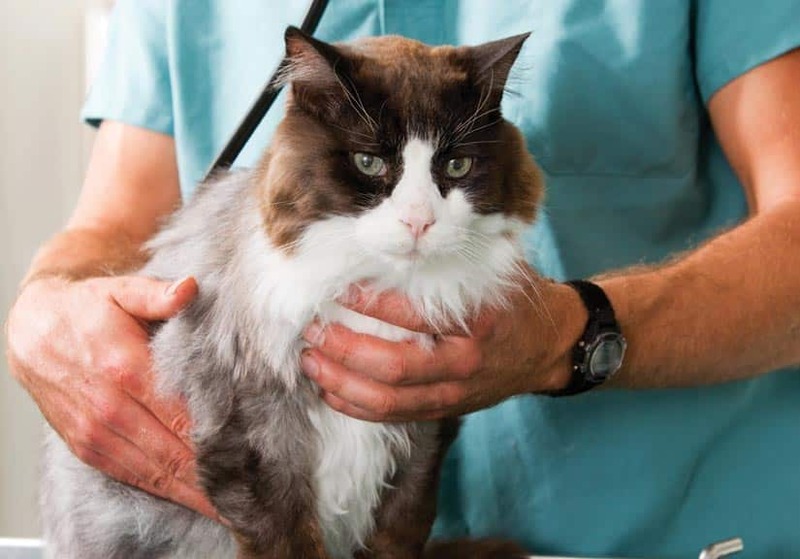 Their mission is to offer top quality training to veterinarians in Australia and New Zealand. Our structured, logical and progressive training allows the attendants to develop their own skills and knowledge under the supervision of the most highly qualified specialists in each discipline. Improve International was established in the UK in 1998 and established offices here 5 years ago in Underwood, Queensland in 2014. 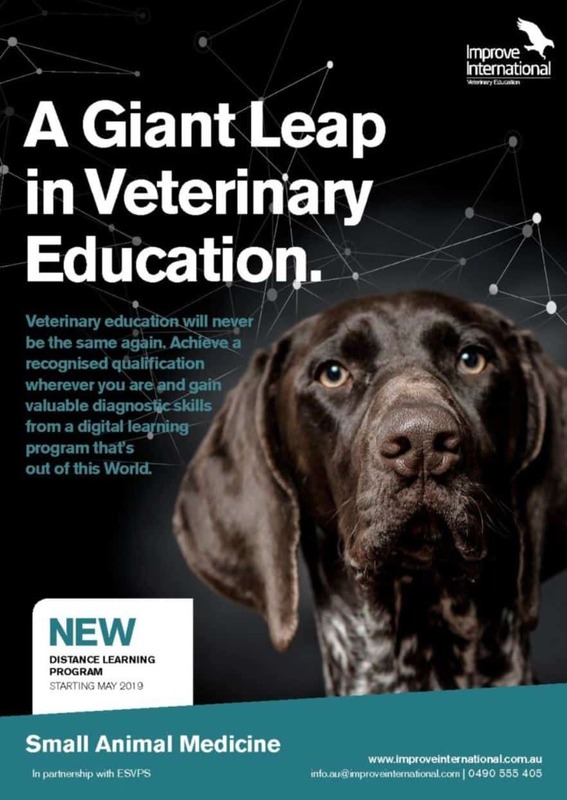 With a small but dedicated team in the Australian office they decided they required additional marketing support here who knew the market and could allow them to focus on running top quality veterinarian courses. Reaching the right audience at the right time in the right channel. 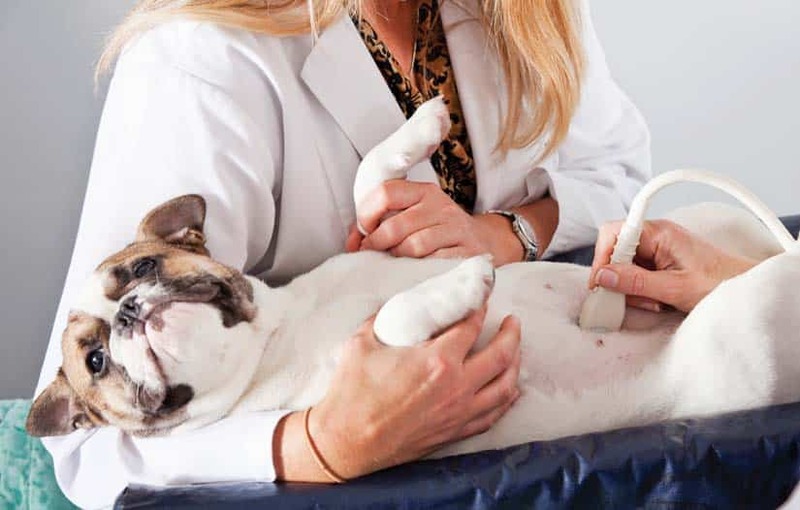 For Improve International, this means targeting vets who are interested in brushing up on speciality skills such as Ultrasonography or who are looking for continuing education. Of course, the goal is to convert them into delegates or lead nurture them until they are ready to take up a course. Our aim has been to increase their brand awareness in the Australian market and to do this we implemented a targeted Google Ads campaign to drive traffic to landing pages for specific courses where potential students could request more information and then be included in a email marketing funnel where they would receive several touchpoint emails over a period of time reminding them to enroll in the course of their choice. Ensuring they wouldn’t get lost along the way. Selling courses is never straight forward and easy. A lot of planning, A/B split testing, lead nurturing and analysing goes into such a campaign. But we are happy to share with you that we reached all of our targets within the set timeframe and beyond, we also reached new target audiences outside of the regular delegate personas. 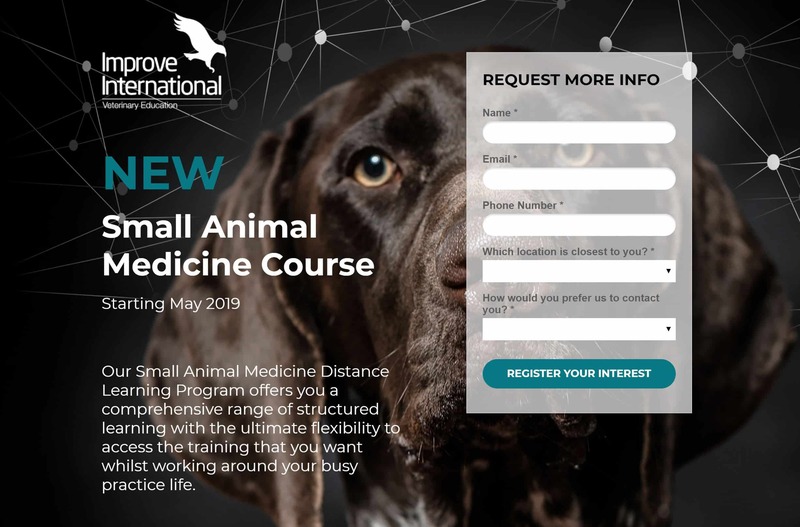 The good thing is that we have not only filled all the seats that we needed to but we have also filled the sales pipeline for future courses already. This is now a good way to expand operations while focussing on great customer service. Selling courses online or offline is never easy but with the right team and a solid strategy you can do it. 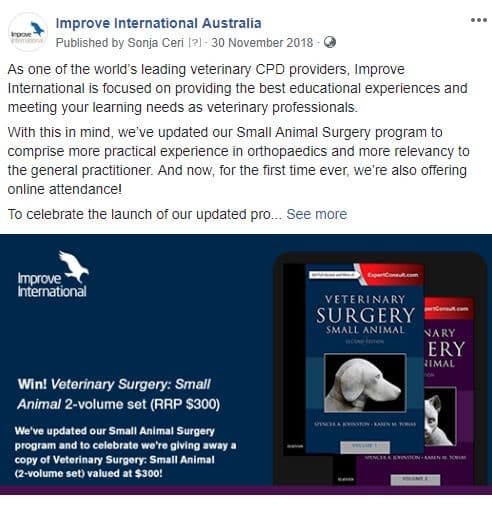 Here are some of the marketing tactics we used for the Improve Australia campaign. Do you want to sell courses?